Considering adopting or purchasing a pet is a lot like planning for a baby. You may have been dreaming of it for years but you have no idea what comes with the package. The more you prepare yourself for a life with a new family member, the better the chance you have of enjoying it. Read on to find out about nine vital things to consider before making your dream of owning a pet come true. 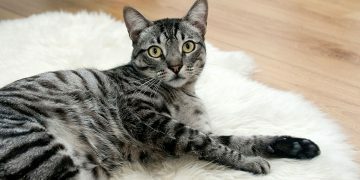 Coughing and Sneezing: Do You Have Pet Allergies? The first one is easier but it may not tell you the truth since allergies are usually cumulative. So you may need to spend a month in a house with a pet to find out if you are allergic. A doctor will offer an allergen-specific antibody test to find out what you’re allergic to. Don’t be scared, it’s just a blood test. Some people overlook the allergies and get a pet anyway. In this case, you may need to take medication and get an air purifier to deal with the symptoms. 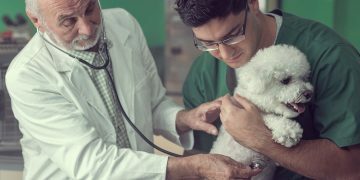 If you have allergies, check out a few hypoallergenic pet options. Dealing with the grief of losing a beloved animal can be extremely difficult. 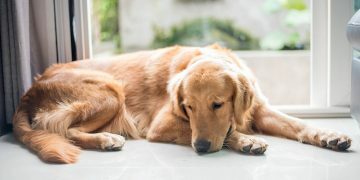 Here are some ways to handle the loss of a pet and continue on.